"A long extension of this kind would require UK participation in elections to the European Parliament," he added. Goldman Sachs cut to 45 per cent from 50 per cent the chance that a modified version of the current withdrawal agreement is eventually approved in the House of Commons. 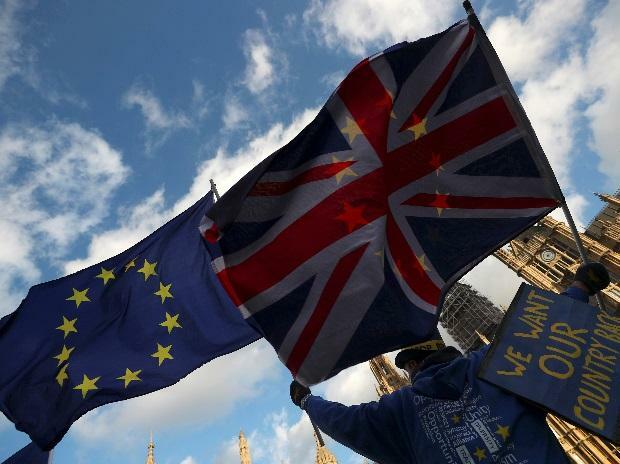 It said the odds of 'no Brexit' had risen to 40 per cent from 35 per cent, while it kept the probability of 'no deal' unchanged at 15 per cent.